Video Resources – Girls Place, Inc.
Bene Brown emphasizes the importance of authenticity, vulnerability and listening to shame in the way you raise your children. 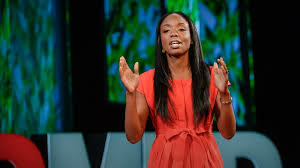 Nadine Burke Harris explains the effects of childhood trauma in the development of the brain. 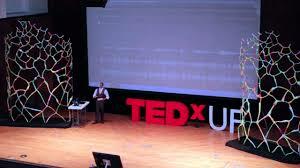 Jaron Jones explains the importance of self-awareness and being unique through his love for hip-hop. 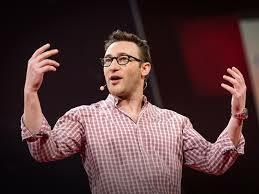 Simon Sinek identifies the reason organizations, corporations, and people are successful – they start and focus on why. 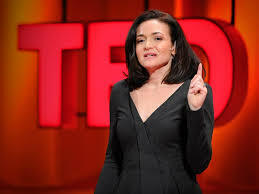 Sheryl Sandberg discusses the lack of women at the top of their professions and offers three pieces of advice to help women reach their full potential. Copyright © 2016 Girls Place, Inc.